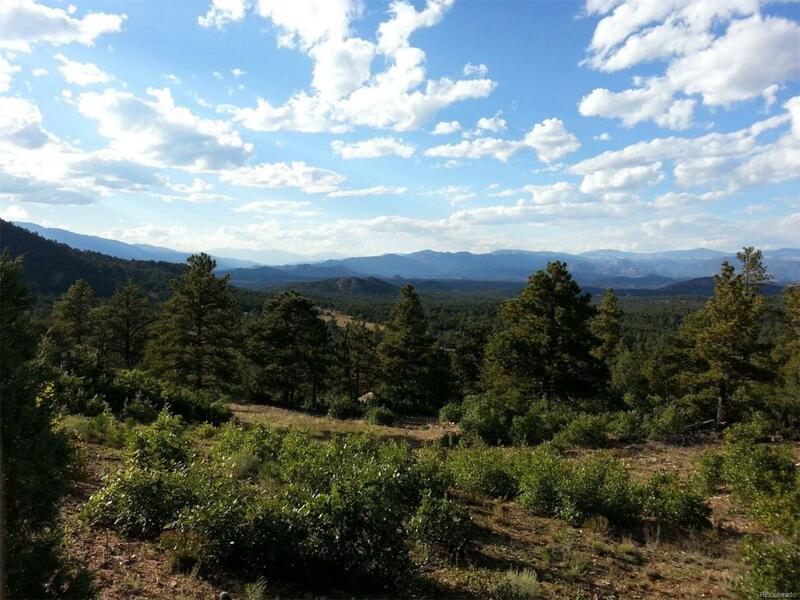 Dreaming of a large, private property in the Colorado Rockies to enjoy? 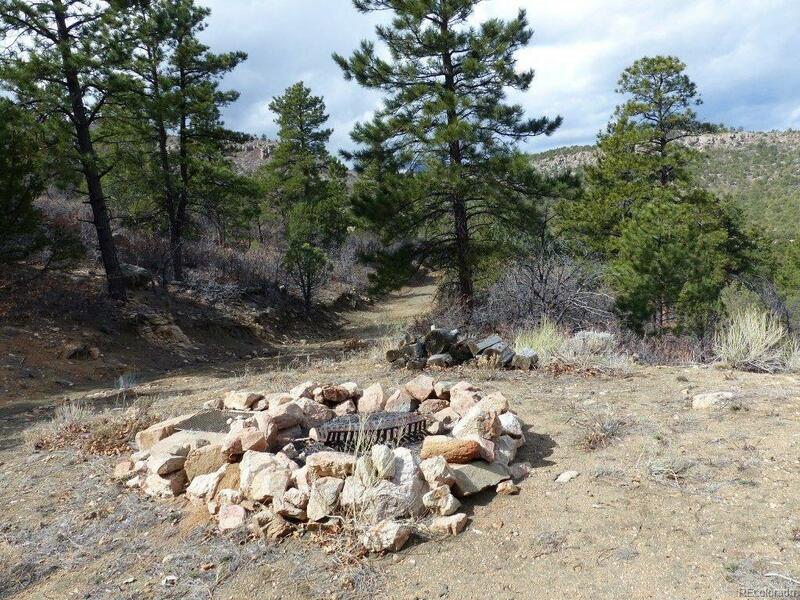 This 35.2 acres already has 2 driveways installed into a perfect campsite tucked into the forest. Huge 360 degree mountain views from this serene setting. The owners have built a nice, comfortable shed/cabin for your comfort in case you need a cozy and dry place to hang out or spend the night! The stars are brilliant in our area and Westcliffe is a world class designated "dark skies" community! 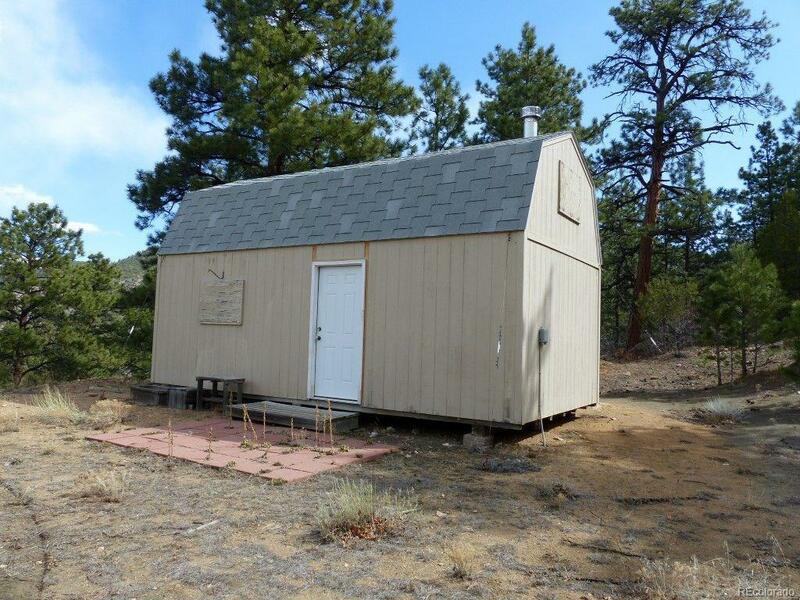 From this property you can also access several nearby fishing areas, including Lake DeWeese and the Arkansas River. This is truly an outdoors-mans dream property. Building a new home on this land would be awesome and there are several nice building sites on the land. 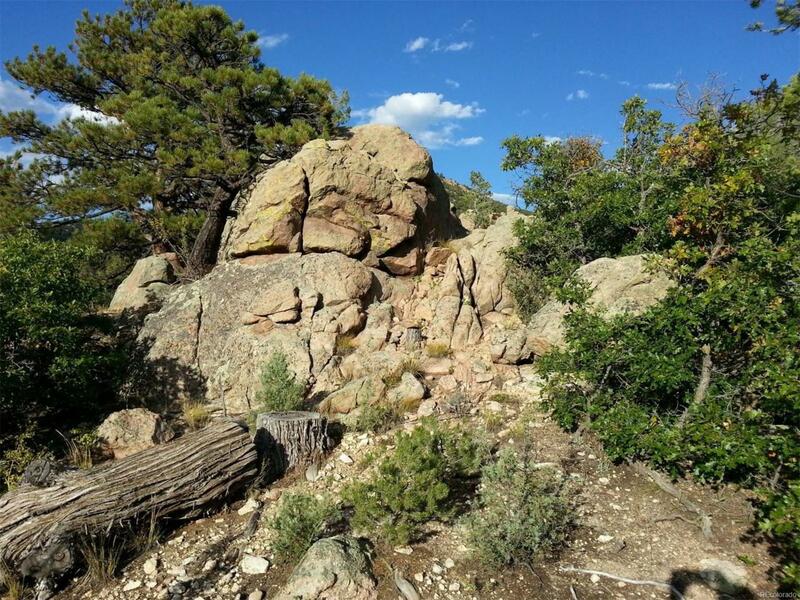 Mature pine trees and unique rock formations make this property great fun to hike and explore on. Electric is located at the lot lines ready for your completion at your building site. Includes the large cabin/storage shed.